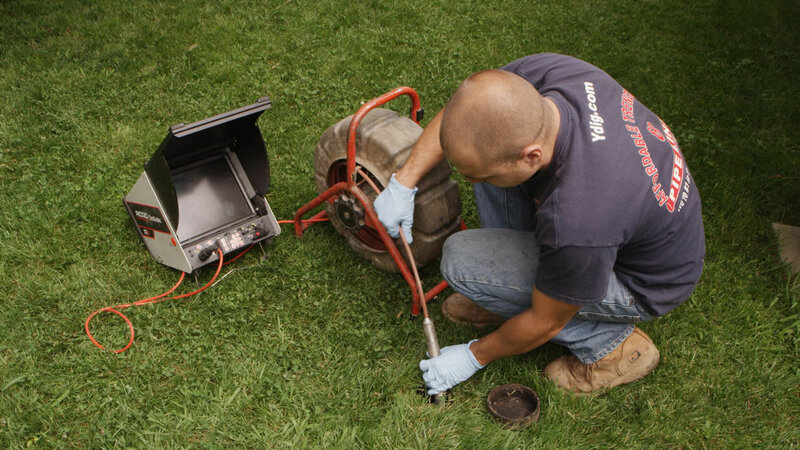 We take pride of being the smallest pipe bursting, pipe lining, and full plumbing service company around. By being small we are been able to keep track of the quality and workmanship to make sure all work is completed at the highest level possible. Being small also allows us to build and maintain great relationships with our customers during and more importantly after the job is completed. We have worked hard to establish the reputation that we have and depend on. We pride ourselves on OLD SCHOOL practices with new school technology and have had the privilege to work with companies such as Teichert, Under Ground Construction, Ghilotti Bros, O.C. Jones and Sons, Mondavi Winery and many more. If those companies trust us, you can too! Our fearless leader Ryan works in the ditches along side our guys to guarantee you the best quality of service. Karen, Ryan’s wife, handles all administrative tasks as well as client relations. So you can rest assured that if there is ever a complaint Ryan will be notified and will deal with the matter personally to ensure highest level of quality. Installation of new or replacement or rehabilitation of existing underground infrastructure with minimal disruption to surface traffic, business, and other activities. The new way of replacing your pipes is through trenchless sewer line replacement. It is more convenient than digging up old pipe and replacing it by hand. A MUST SEE VIDEO BEFORE RECEIVING AN ESTIMATE! While other companies tell you what they can do, these are some of the jobs that we have done. No salesman or pressure to sign a contract. A complete price guarantee in writing with no change orders or additional price increases in most cases on smaller jobs. Access to the owner in case of any problems or questions. 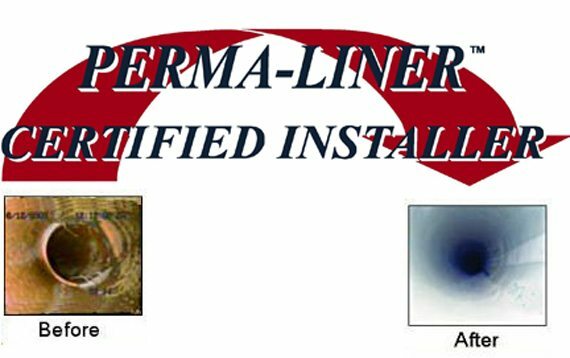 We take great pride in serving the Greater Sacramento Area for Trenchless Sewer Repair and Pipe Lining. Please give us a call even if your not in Sacramento County. We service several cities within El Dorado, Placer and Solano Counties and San Joaquin Counties.